Growing up I hated my hair. It was thick, unruly and way too curly for my liking. I never wore it down, but on the rare occasion when I did, the Cowardly Lion and I could have been twins. 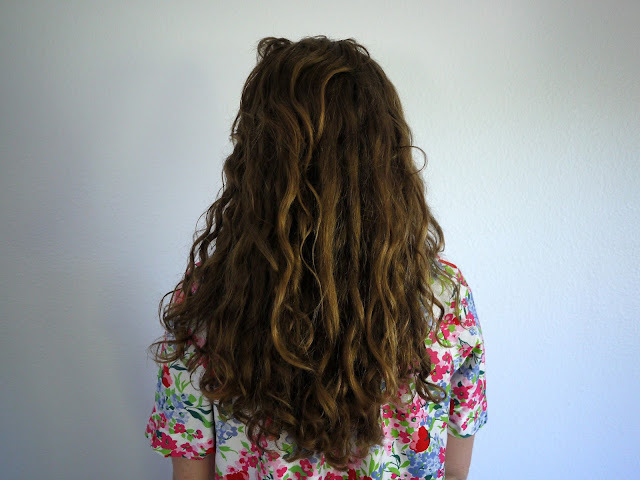 Throughout high school I stifled my natural curl with the hot, hot heat of a flat iron. I wanted it as straight as possible, which often took hours to achieve. In college I started to embrace my curls a bit more and even learned a trick or two with the old curling iron courtesy of my sorority sisters. After endless hours of watching others do my hair I was able to do it on my own. Now I am am PRO! 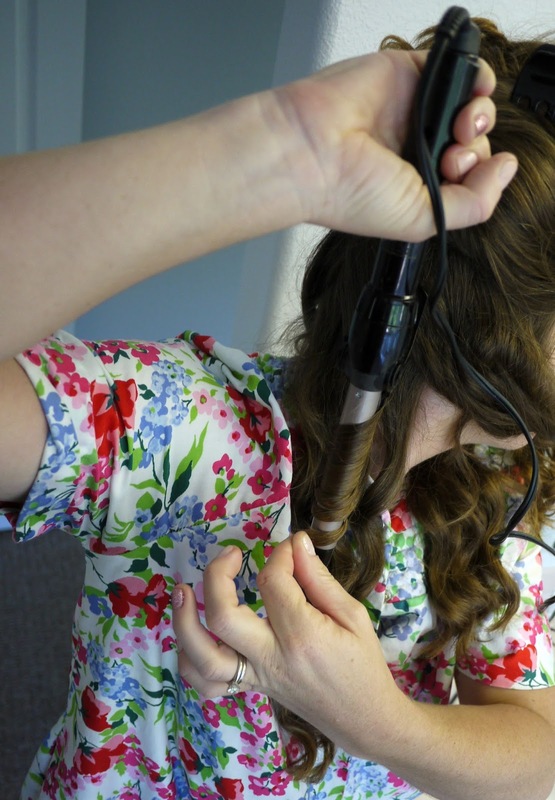 I can take my natural curls and make them Mer-Fect with the wave of a (curling) wand. 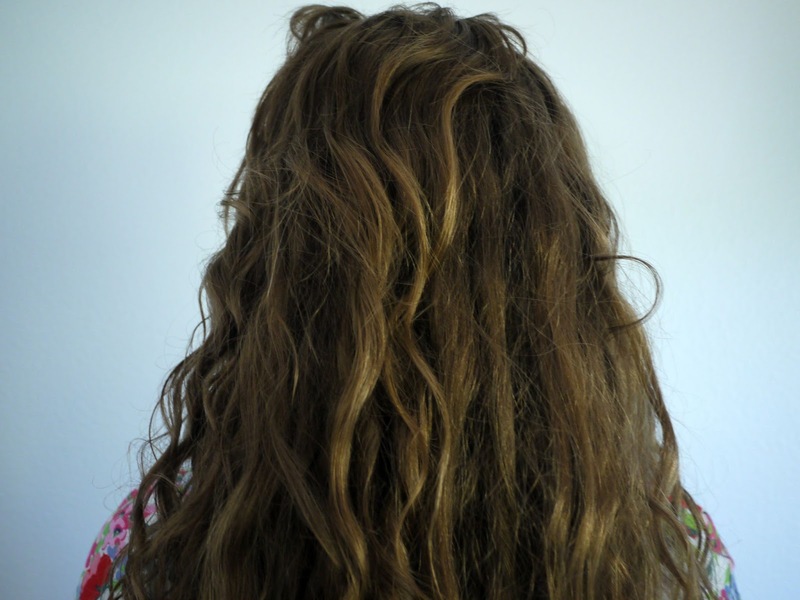 This natural wave is all fine and great, but I like to be a bit more pulled together. 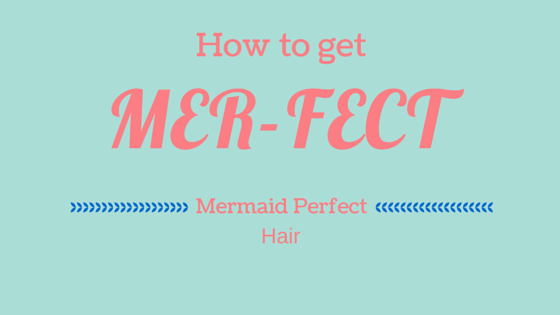 With our mermaid obsession it seemed only fitting to share my tips on how to get mer-fect hair alllllllll for yourself. It is always best to style mildly-dirty hair. By mildly dirty I mean anything more than one day old. The curls will hold better in hair that isn't freshly washed. 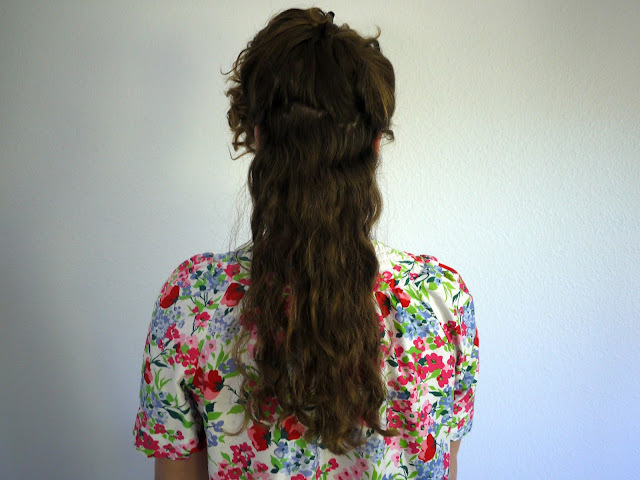 First, you want to section your hair. I typically do bottom layer, middle layer then the top layer split in half so I can do the right side first, then the left. 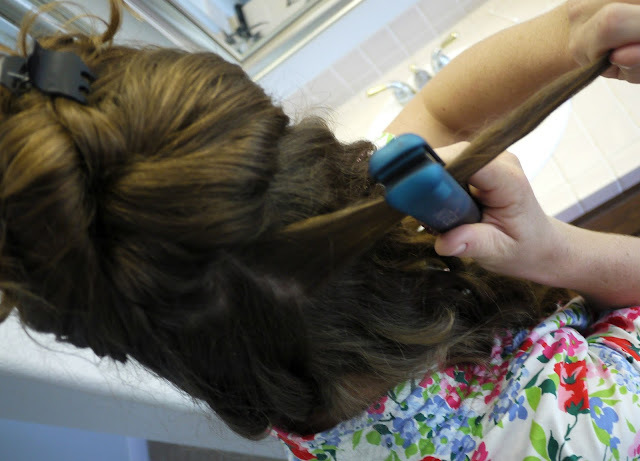 Once sectioned, grab a small chunk of hair. 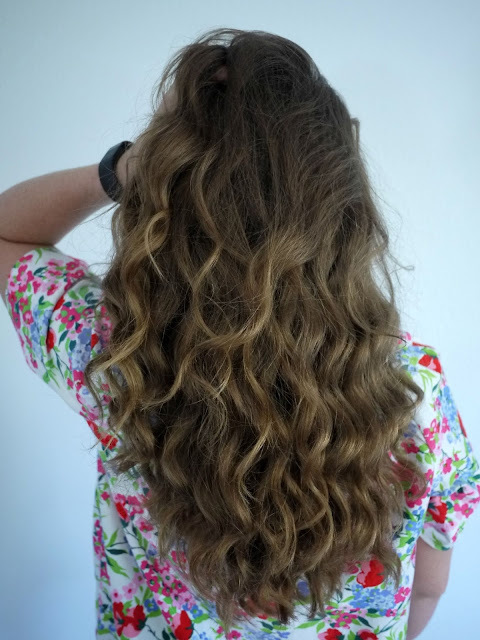 If you find that you, like me, need to straighten your root so they cooperate, then follow this step, if you already have straight hair then skip. Before you begin to curl, part the section you are working on. This way you can curl away from your face on both sides and have them meet in the middle. Then, take your curling iron and point it down. Grab a small chunk of hair (from whatever side you are starting on) and wrap it around the curling iron, away from your face starting at the root. 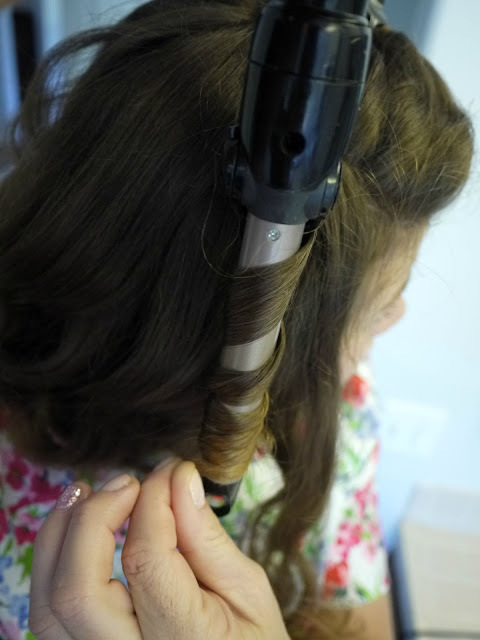 Wrap the hair completely around the barrel from root to end and hold for 5-10 seconds. 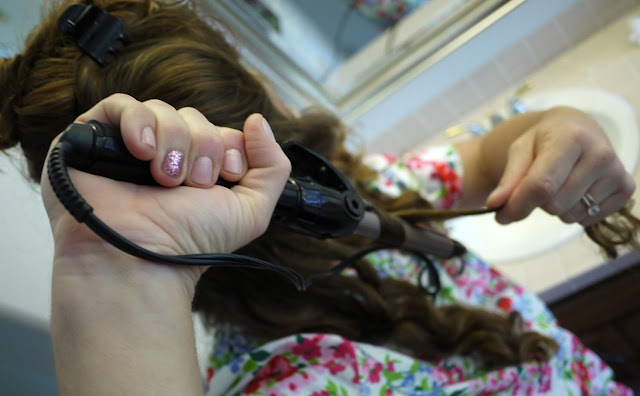 Then release your hair and slowly pull he curling iron up as your hair cascades away from the barrel. 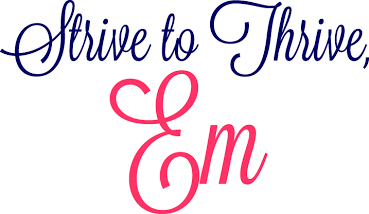 Repeat until you get to the center of your head, then start again from the other side. 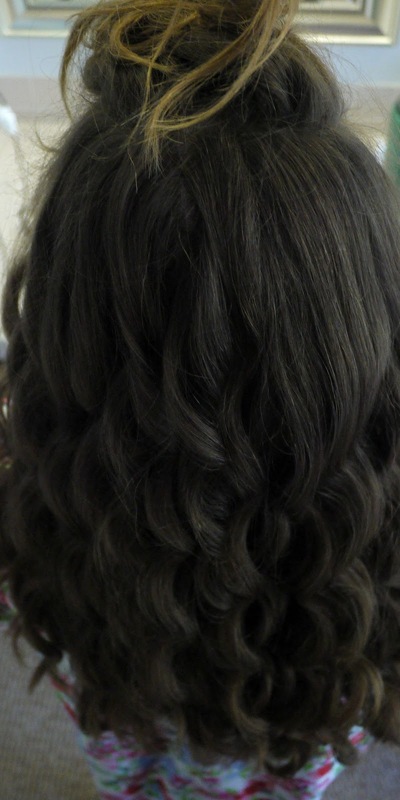 Once you have completed both sides of your part, you can lower another section of hair and repeat. 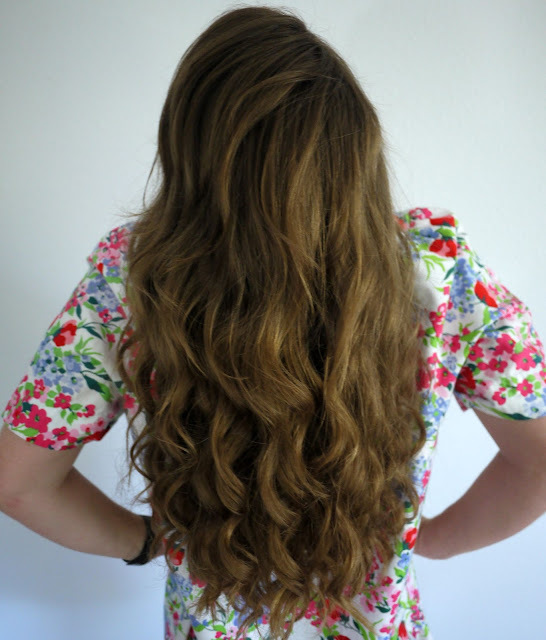 When you have curled your entire head, give it a good shake, flip it for fun and spray it down with hairspray. 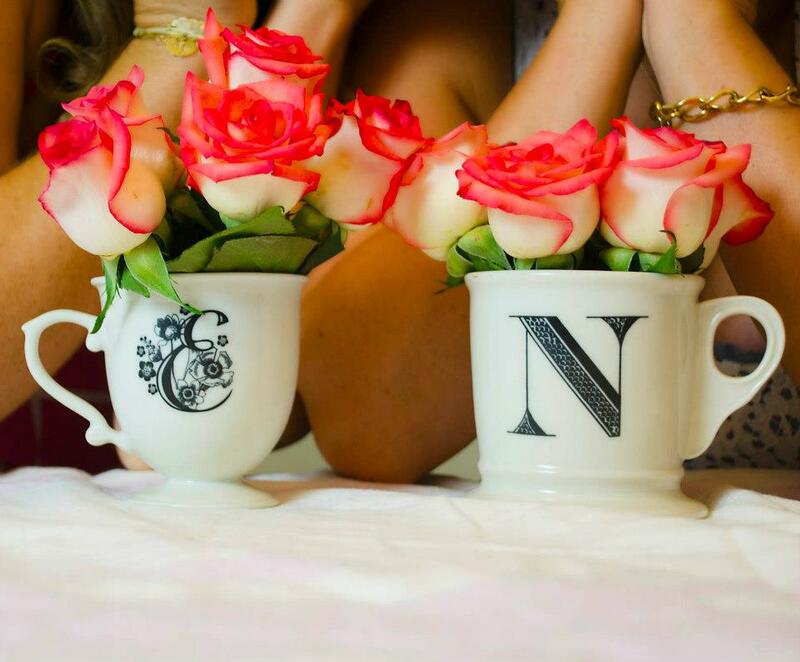 Now you are ready to hit the beaches knowing you have Mer-Fect Hair!!! Do you have any styling tips for perfect curls or waves?